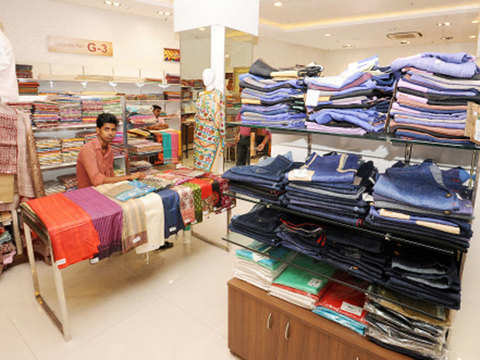 KVIC’s revenues comes from sale of khadi as well as village industry products such as food products and cosmetics, which are many times bigger than garments. 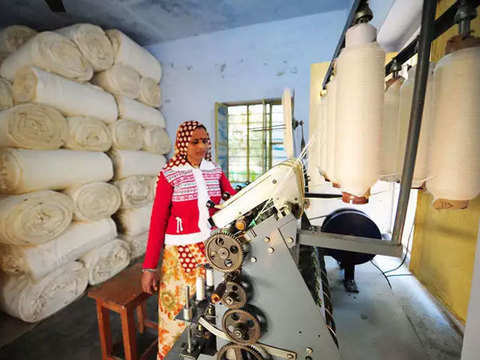 The steady growth in khadi sales has helped KVIC bridge the gap with some of the leading garment majors, which are seeing a slower pace of growth. KVIC estimates creation of 44,029 jobs through other village industries; 20,285 jobs through the Honey Mission; and 1,09,200 jobs from the Kumbhar Sashaktikaran Mission by March 2020. 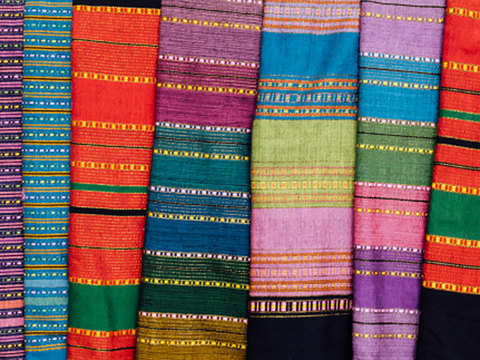 The five-bogie Khadi Express train would also have the facility to sell the Khadi products to people. 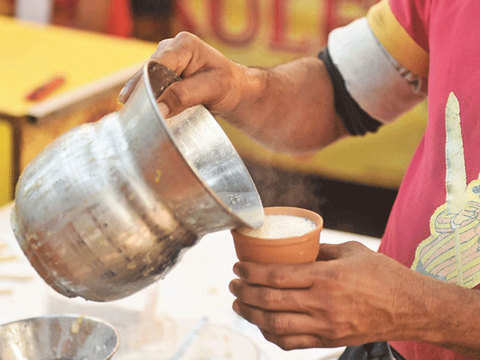 The move will not only give passengers a refreshing experience but also provide a huge market for local potters who are struggling to make ends meet, officials said. 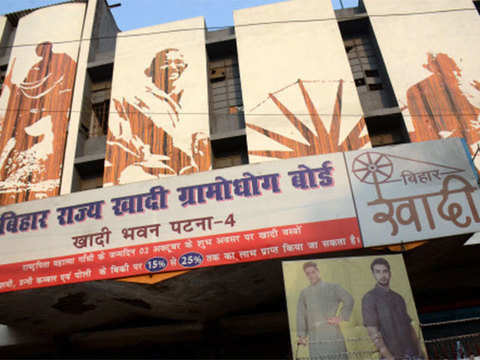 The outlet has registered a record sales of Rs 1,25,25,671 sale on Saturday, which the KVIC claimed is the highest ever sale so far in its history. 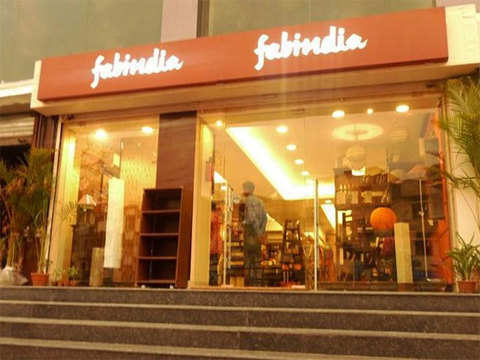 The KVIC had approached the high court in June this year against Fabindia for illegally using its trademark "charkha" (spinning wheel) and selling the apparel with the khadi tag. 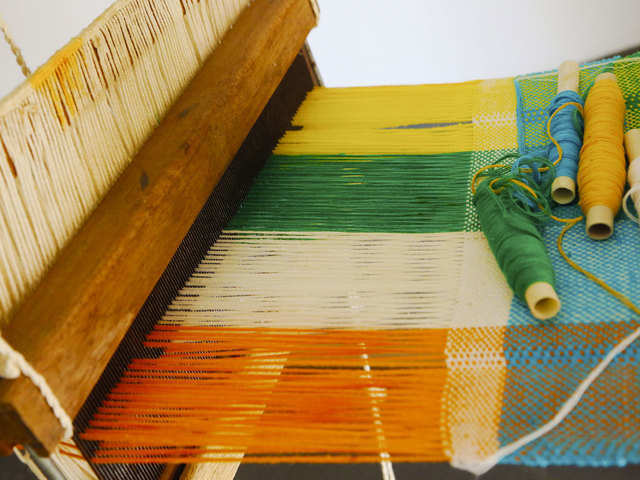 As many as 375 new Khadi institutions were established after 2015 in some two-odd years, whereas the number of new Khadi institutions established between 2004 and 2014 was only 110. 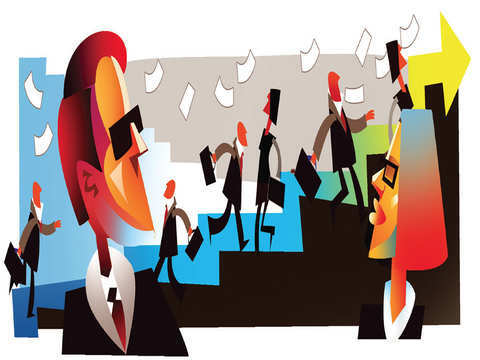 KVIC today said that it provided job opportunities to over 14.75 lakh people at their doorsteps during the last four years of the Narendra Modi government. 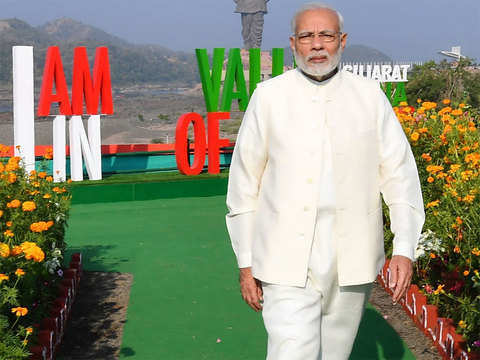 Prime Minister Narendra Modi's 'Kurta-Jacket' combo has become the latest fad among youngsters with over 1,400 pieces being sold daily from seven khadi outlets.